This first English-language edition of Federico Garcia Lorca’s Selected Letters presents an intimate autobiographical record of the Spanish poet from the age of twenty to a month before his death at the hands of Franco’s forces in 1936. “I was born for my friends,” Lorca wrote to Melchor Fernández Almagro in 1926, and these letters reveal the personality his friends found so magical. (“A happiness, a brilliance…” Pablo Neruda called him.) Lorca was by turns sympathetic, generous, demanding, whimsical, insecure, and always lyrical. Over the nineteen years covered in this selection, he maintained a correspondence with his closest friends, particularly his childhood companion Melchor Fernández Almagro and his fellow poet Jorge Guillén, and wrote in concentrated bursts to many others. He could be playful with Salvador Dali’s younger sister Ana Maria; deferential to composer Manuel de Falla; lively and descriptive with his family; and exasperating to Barcelona critic Sebastian Gasch as he poured out literary plans and solicited favors, ever impassioned but good-natured. With their frequent enclosures of poems and scenes from plays, the letters also chronicle Lorca’s growth as an artist, from self-doubting romantic dilettante to confident, internationally respected playwright and poet. 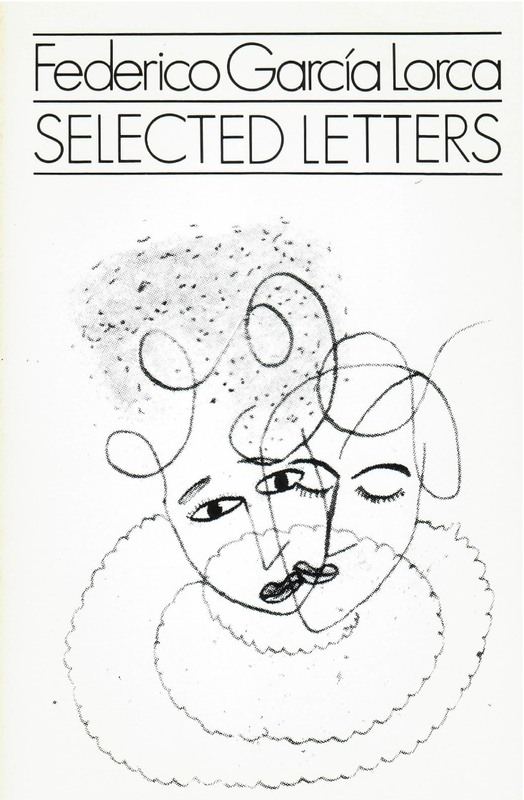 Begun at Columbia University under the aegis of Lorca’s brother, Francisco Garcia Lorca, the translation and selection of these letters has been made by David Gershator, poet, teacher, and co-founder of the Downtown Poets Co-op. Dr. Gershator has also provided an informative biographical introduction.